Judy has wide ranging experience at the intersection between the community, philanthropic and corporate sectors. Her unique skillset encompasses both sides of the giving equation – not only has she managed a major national grants program, Judy is also experienced in all aspects of the fundraising mix. At Strategic Grants, Judy advises both grant-makers and grant-seekers how to ‘play nicely together’. Prior to her current role she was CEO at St.George Foundation. 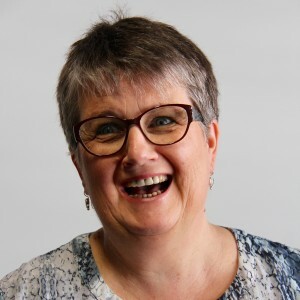 Her extensive career in the community sector also includes senior fundraising roles at Sydney Heritage Fleet, Foundation for National Parks & Wildlife and Northcott Disability Services. Before turning her focus on community development, Judy worked in the Hospitality Industry and Market Research, and is a qualified General & Psychiatric Nurse. Judy is an Executive Member of the Fundraising Institute of Australia and a Certified Fund Raising Executive with CFRE International.